Early this morning (June 28), a Twitter account claiming to be associated with the publisher Alfred A. Knopf claimed that No Country for Old Men author Cormac McCarthy had died at the age of 82. Except he wasn’t really dead. Not even a little bit. Keep reading for more Twitter reactions to the death hoax along with a hysterical response from the Penguin Random House account, who really wanted to set the record straight. Yesterday (May 25) marked the release of Captain America: Steve Rogers #1, and a crazy twist that had the internet reeling. Spoilers. Turns out that in this brand new comic book run, Steve Rogers reveals that he’s really an agent for Hydra. To the surprise of no one, the internet is not happy with the turn of events, and the hashtag #SayNoToHYDRACap started trending. The Harry Potter sequel play Harry Potter and the Cursed Child has cast a Ron, Harry and Hermione and the internet is in an uproar. 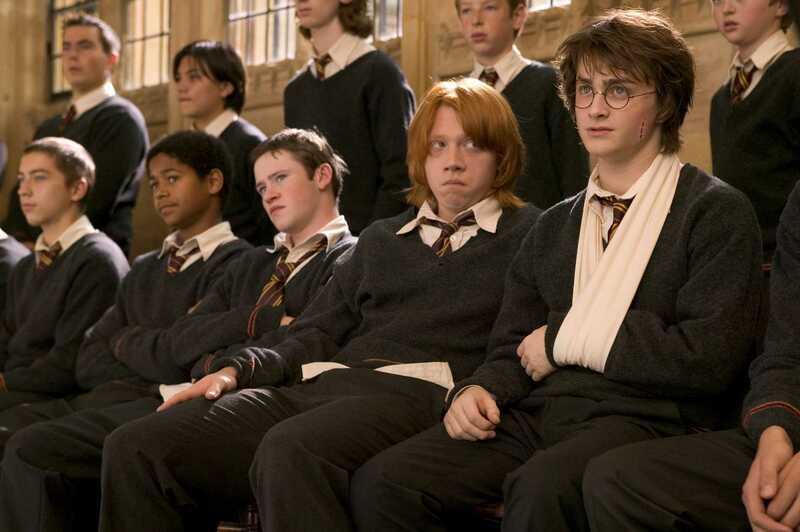 Is it because Ron doesn’t have red hair? Nope! Is it because wizards aren’t real? Definitely not! It’s because brown-eyed, bushy-haired Hermione is a brown-eyed, bushy-haired woman of color. Not since J.K. Rowling revealed she ships Harry and Hermione has the internet been so angry — except maybe when the Shadowhunters cast was revealed. 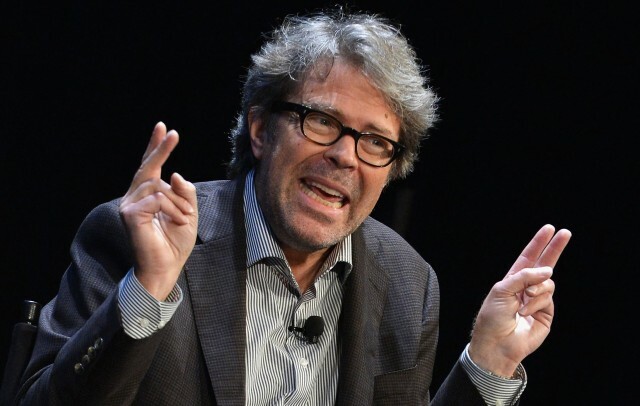 In things you should never ever do news, noted curmudgeon and author Jonathan Franzen considered adopting an “Iraqi war orphan,” not because he wanted to provide him or her with a loving home, but because he couldn’t understand young people. To the surprise of no one, this created ire across the internet. We have collected the best reactions we could find under the cut. Once upon a time (yesterday to be precise) author J.K. Rowling set the Harry Potter fandom ablaze when she said she regrets having Hermione marry Ron and that it should have been Harry and Hermione all along. Enter the complete and utter breakdown of the internet. Thankfully, we’re here to compile the best reactions for you from around the web. Twitter to be precise. You’re welcome. And to those of you going down with your ship — whatever side you may be on — we salute you.